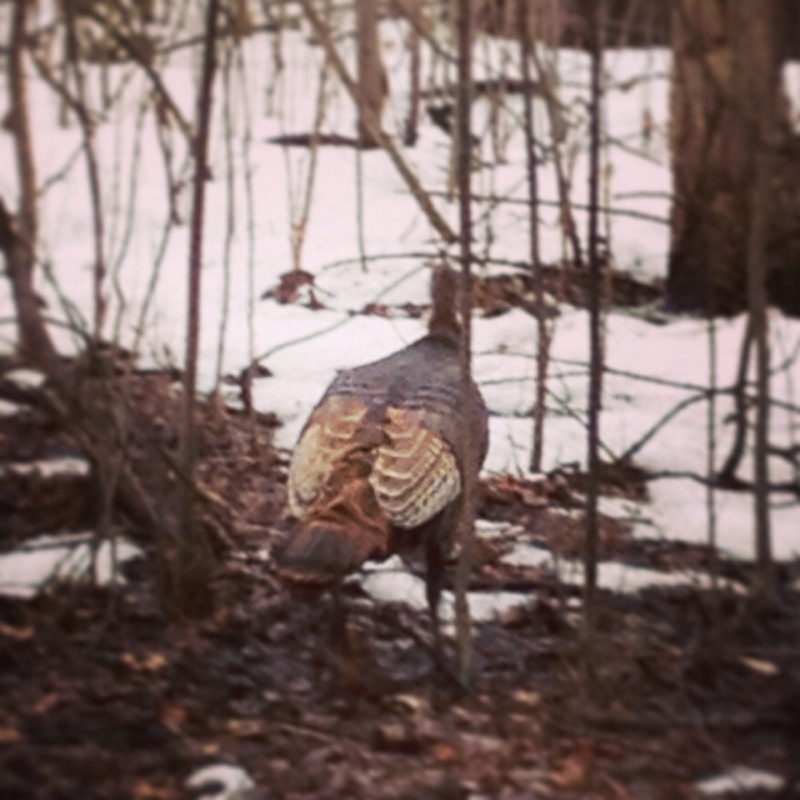 Wild turkeys | eat. drink. be merie. Wild turkeys at the house this morning enjoying our rainy weather.